This is a gorgeous 2016 mare by WBR Twice As Nice and out of Blue Sided Gal. Blue Sided Gal has consistently produced very nice minded horses and this is no other. She has been doing great with her training and is ready to go any direction. This is a 2016 mare out of WBR Twice As Nice and A Plumb Dream. She is nice stout mare. She has been doing great with her training and would make a great all around horse. 2015 mare by WBR Twice As Nice and out of Brooks Diamond. She is a very sweet and willing mare. She has had some cutting training and is very cowy! She is a nice mare with great breeding!! BQH Nice Autumn is a nice 2015 stout mare, and she still has some growing to do. She is by WBR Twice As Nice and out of Plumb Drys Mirage. She has a bigger motor and would make a great barrel racer. She has a nice mind and is being used for all different types of ranch work. BQH Twice A Gun is a 2015 Dun mare by WBR Twice As Nice and out of I Love A Gun. She is a nice mare with a good mind. She would make a great ranch horse. She is cowy and would make a great team penner or sorter. BQH Twice As Dry is a 2015 mare by WBR Twice As Nice and out of Shesa Plumb Willy. This is a big and stout mare that still has some growing to do and that would make a great barrel racer. She is being used for all different types of ranch work, from gathering cattle to doctoring cattle. 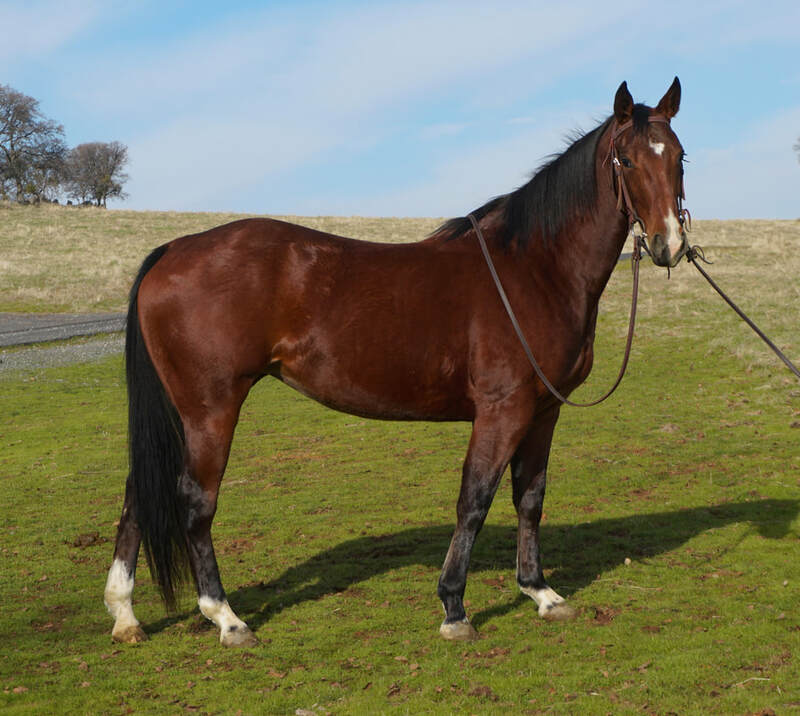 This is a 2015 mare by WBR Twice As Nice and out of Dry Sided Gal, a Hobby mare. This is a really nice all around mare. She has a great mind and is very willing. She has been used for different types of ranch work. 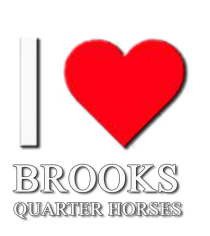 Classic Brooks Ranch is a 2011 mare by Plumbs Sensation and our of Classic Miss Sorrel. This is a very nice mare with a bigger motor. She has a great mind and disposition. She has been used for all different types of ranch work from gathering cattle to loading cattle trucks.